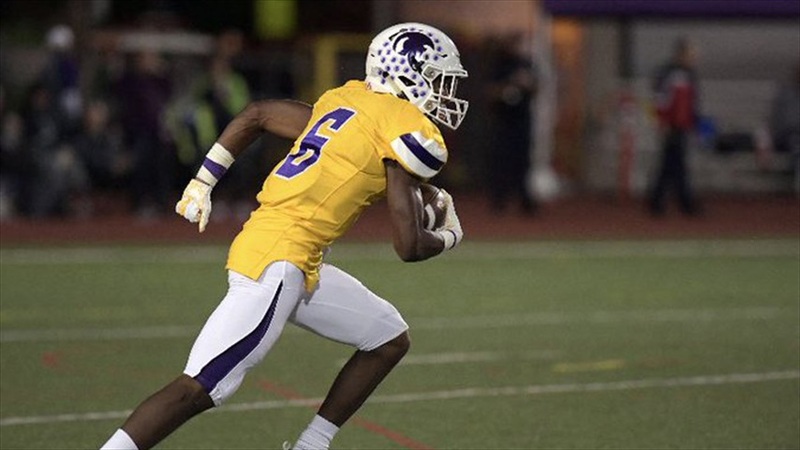 Source: Pair Of 2020 WA CBs Are "Notre Dame-Type Kids"
Todd Lyght is currently in the Pacific Northwest recruiting for Notre Dame. The Irish defensive backs coach has built strong enough relationships with coaches in the region that they’ll give him a heads up on who he should be going after even if the players aren’t on their team. We spoke with one such coach in advance of Lyght’s travels through the state of Washington. One of those players is 2020 cornerback Kasen Kinchen. Off the field, Kinchen (pictured above) would appear to be a fit for the Irish as well. Kinchen has offers from Oregon and Northern Colorado. Donovan Clark is another 2020 cornerback in the state that this coach thinks the Irish should chase. “Donovan, I don’t know as much about,” he admitted. “He’s 6-3, a legit 6-3 and I love is length. 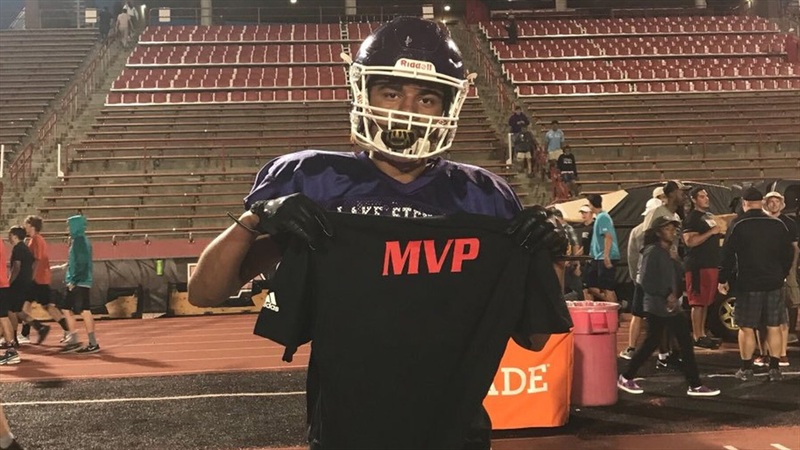 The coach believes the Sumner High School star has an extremely high ceiling. Clark currently has offers from Oregon and Washington State. He’s also a good kid away from the field, according to the coach. This coach has had the chance to observe both players closely.